Construction Equipment & Tool Auction!! F550 Truck ~Snowblower ~ Heaters ~ Tiller ~ Welder And Much More. 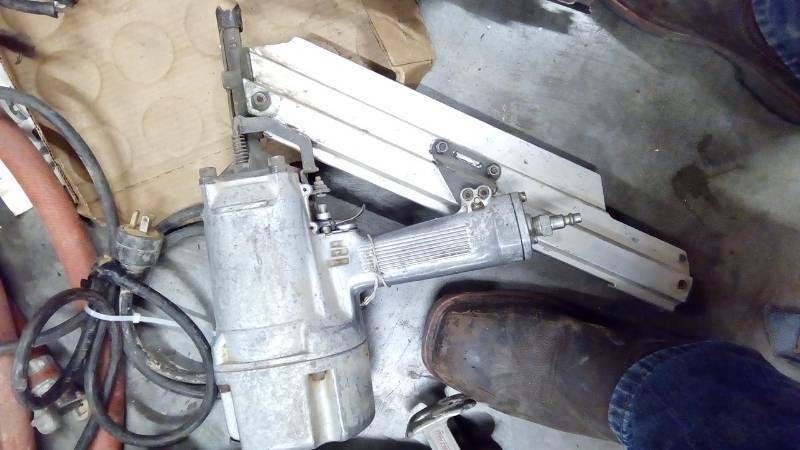 Hitachi NR838A Nail Gun. 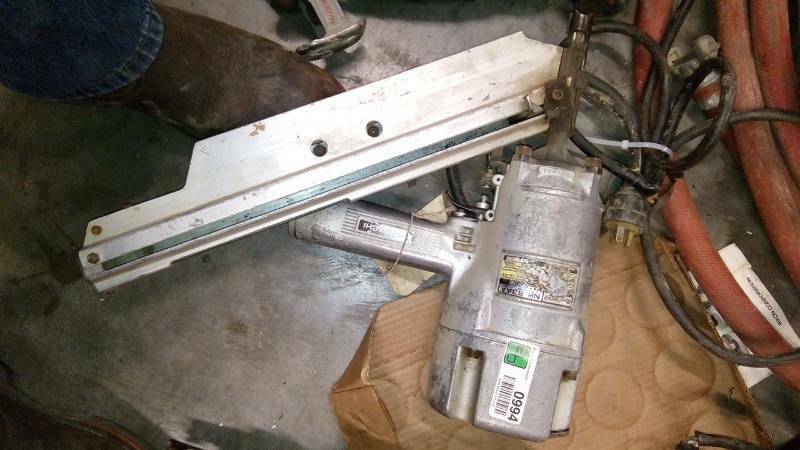 3 1/4 Strip Nailer. Please attend the Public Preview to verify the item's condition, size, color & usability. All items sold "as is & where is" without warranty of any kind expressed or implied.